Panchsheel Tours & Travels has been offering car rental services for five years, ensuring you're never without a ride when it comes to your special occasion. From spacious Innovas and Scorpios, to small and comfy Santros — they have it all. Looking for something more swanky? Panchsheel has a selection of Audis and BMWs at your service too. The company also offers well-groomed and polite chauffeurs, who are trained to put safety first. 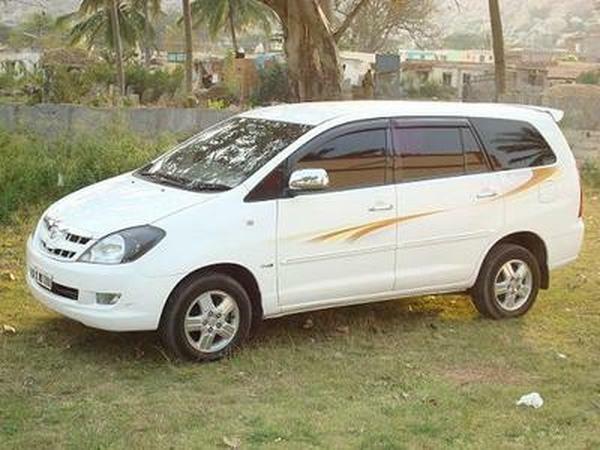 Panchsheel Tours & Travels is a luxury car rental wedding based out of Mumbai . Panchsheel Tours & Travels's telephone number is 76-66-77-88-99, address is Aashirwad C.H.S. Ltd, Murda Marg, Poonam Nagar, Andheri (E), Mumbai. Panchsheel Tours & Travels is mainly known for Wedding Car Rentals, Luxury Car Rentals, Vintage Car Rentals. In terms of pricing Panchsheel Tours & Travels offers various packages starting at Rs 2400/-. There are 0 albums here at Weddingz -- suggest you have a look. Call weddingz.in to book Panchsheel Tours & Travels at guaranteed prices and with peace of mind.